The modern approach to cosmetic rejuvenation seeks to emulate youthful, full facial features. 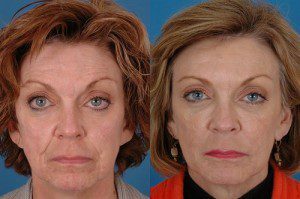 As a facial plastic surgeon specializing exclusively in facial aesthetics, Dr. Bassichis’ approach to facial rejuvenation incorporates anti-aging technologies, including Sculptra, to provide natural youthful facial revolumization. With Sculptra, the modern age of anti-age is here. A collagen replacing treatment (and not a facial filler), FDA-approved Sculptra is a non-invasive injectible treatment which can correct deep lines and wrinkles and restore facial volume loss. Composed of a biocompatible, biodegradable synthetic material normally found in dissolvable surgical suture, Sculptra works to replace your body’s own collagen and increase skin thickness. This renewed collagen structure provides a foundation that gradually restores the facial fullness that has been depleted over time. After a series of treatments, Sculptra gradually achieves a natural, more youthful appearance without making you look like you’ve had any work done. Sculptra offers natural-appearing long-lasting results that can persist up to two years with touch-ups. 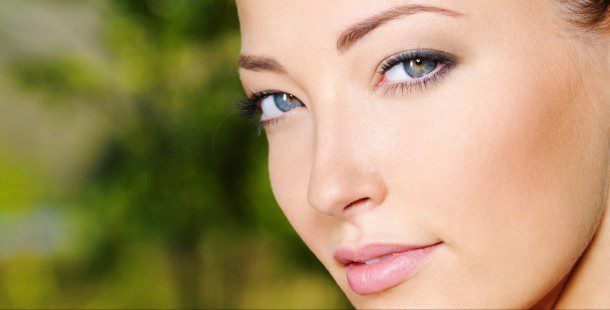 The only Double Black Diamond facial plastic surgeon aesthetic injector in the state of Texas, Dr. Bassichis is a respected local and national authority in facial rejuvenation with injectibles. He is a highly regarded national and international lecturer and educator and has published numerous chapters and articles, including “how to” articles for medical professionals regarding facial injections. Dr. Bassichis has been at the forefront of the technology to increase our body’s own collagen for rejuvenation and was a principal investigator the clinical trials for Sculptra. We invite you to call our office at 972.774.1777 to schedule a private consultation with our double board certified facial plastic surgeon Dr. Bassichis regarding Sculptra Aesthetic.